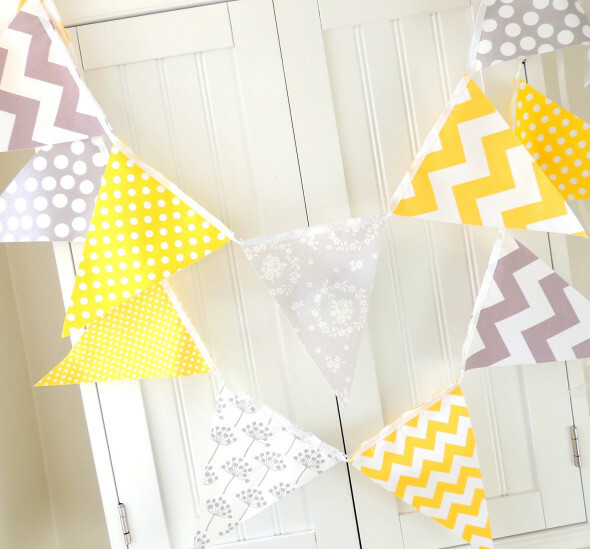 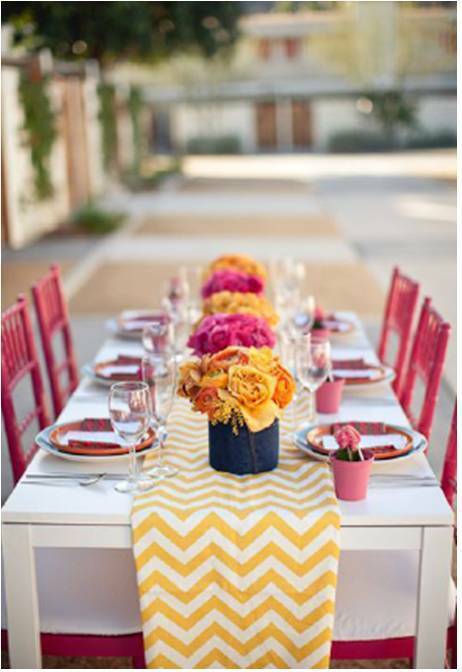 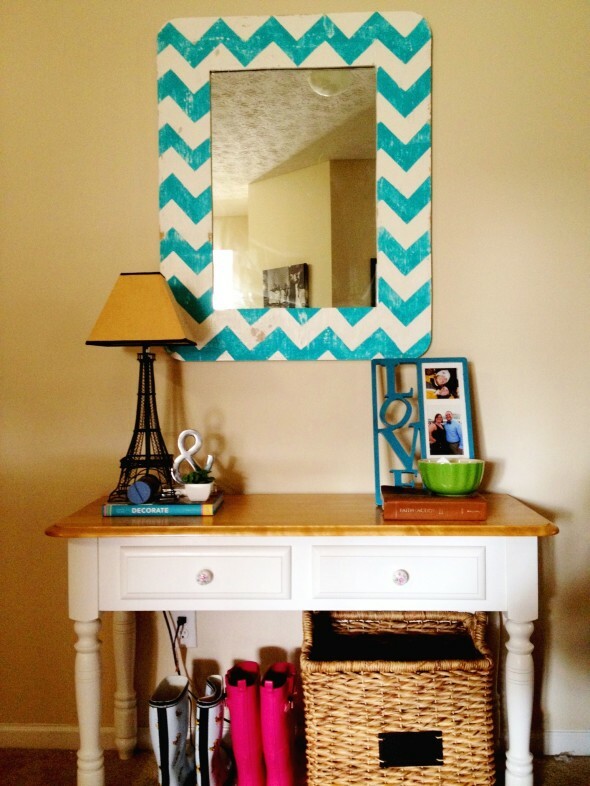 Stripes are the hot trend of 2014 but if you are planning for little twist in the style try decorating with Chevron. 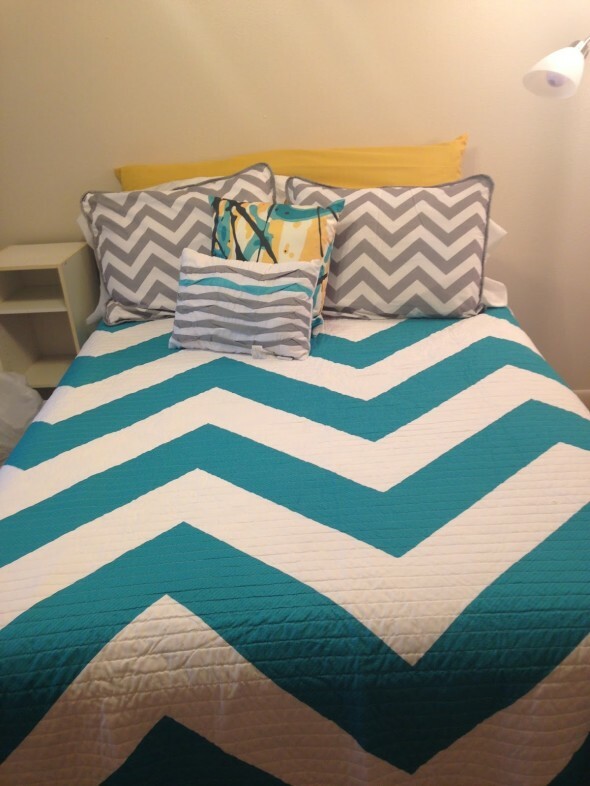 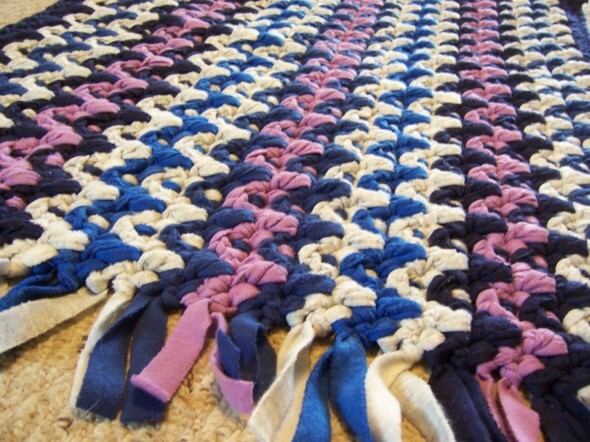 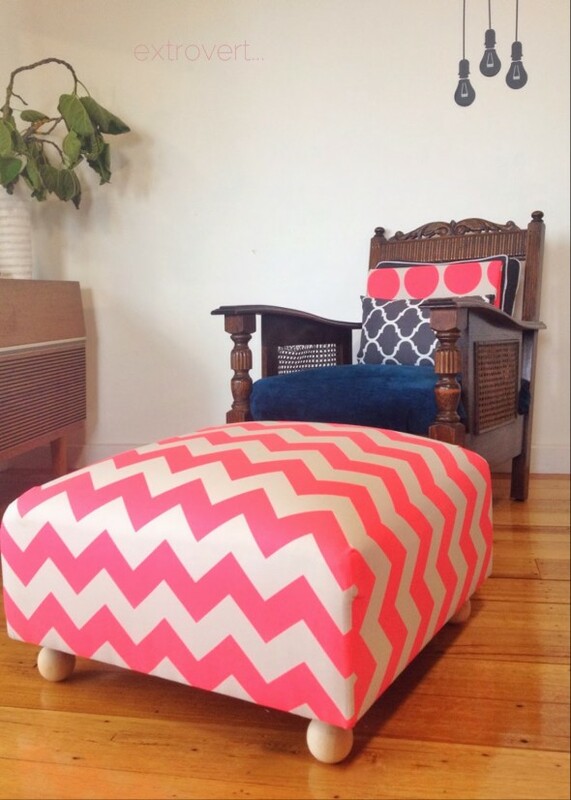 Chevron has been one of the hottest patterns in home decor and fashion industry since 19th century. 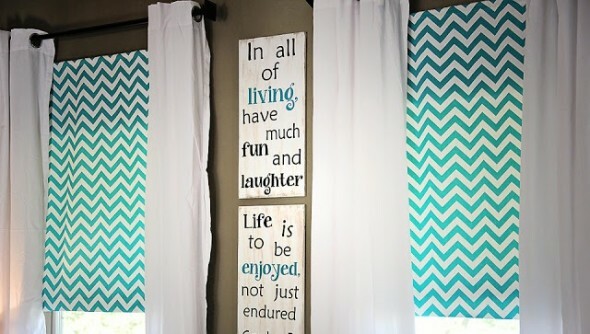 It is bold and fun and adds so much interest to the room and blends with most of the designs. 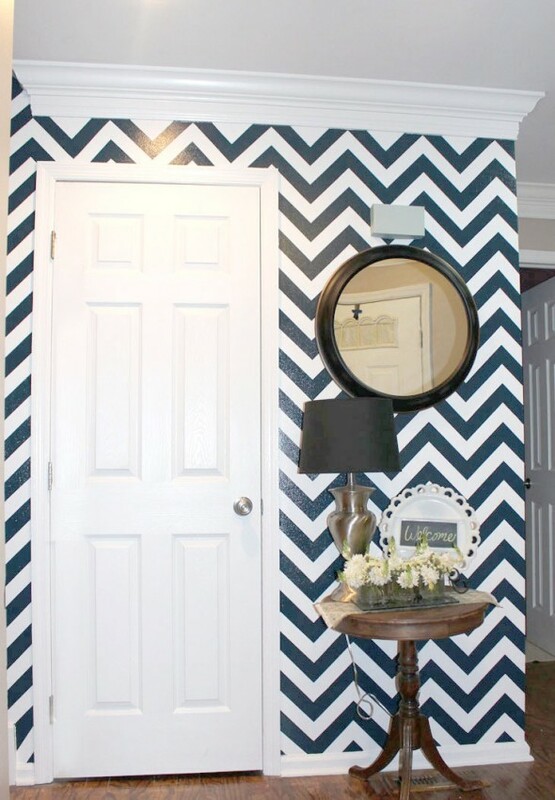 There are lots of different ways to add chevron pattern to your home, from floor to ceiling you can use this pattern almost anywhere. 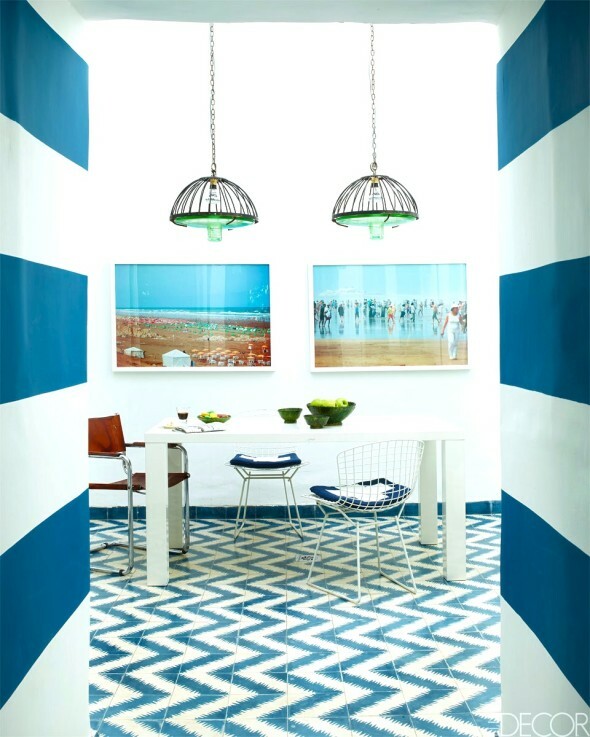 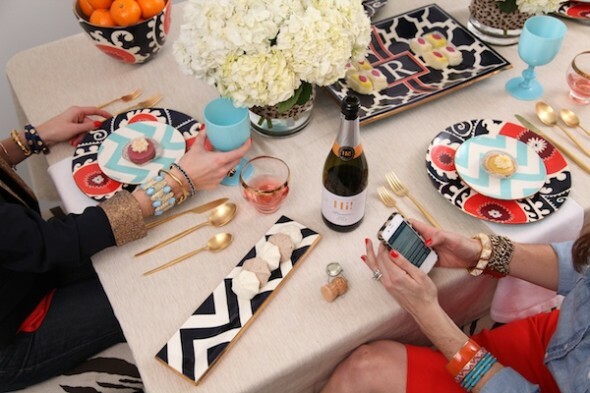 Here are few ways you can incorporate this fun graphic pattern into your home design.